I have been to a lot of locations, for both work and pleasure. This is one of the most difficult letters to identify for a place to explore. I have done it. You can go to Xenia, Ohio. I have been there myself. It dose exist. It is 21 miles outside of Dayton Ohio. I stayed in Xenia on a work trip to Dayton. In my spare time I was able to visit the United States Air Force Museum in Dayton. 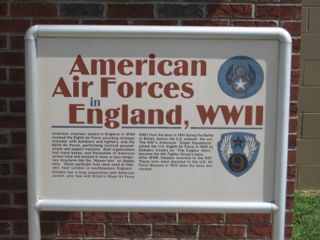 The Air Force museum if a fantastic place to visit with the family. If you have any intrest in the history of flight or the Air Force. Here they will walk you through the early years of flight. The Wright Brothers were from Ohio, although not Xenia, when they built their airplane. They went to North Carolina to fly the plane because of the sustained winds. 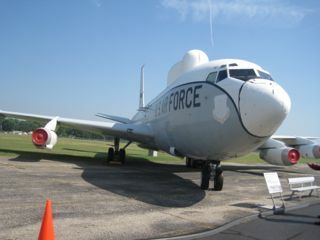 If front of the museum is the Park, out back they keep several retired airplanes. There is ample parking and the walk is very pleasant. 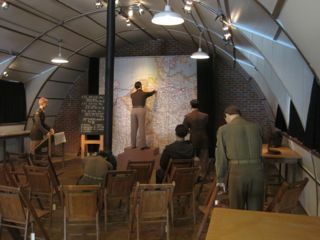 Another exhibit in the back is a complete mock up of one of the airfields that defended England during WWII. There is a tower and several out buildings showing what life was like on the front lines of the air fight keeping the Nazi Germans out of England. The picture to the left will show you a briefing room for the pilots who were flying from the base. A large Map, Chairs and a stove pipe heater in the middle of the room. As I mentioned earlier, there are several planes located in the back of the museum for you to take a look at. Some from WWII through modern aircraft that have been retired. In front of each of the planes is the history and the use of the aircraft during its service years. Xenia is the most populated city in the US that starts with the letter "X". Its a fun fact. Comedian Dave Chappelle is from the city of Xenia. 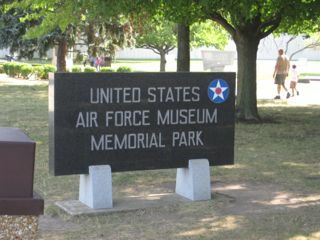 It is a very easy drive from Xenia to the Air Force museum. So friends, keep exploring and enjoy the A to Z Challenge. We only have a couple of days left.